If you have ever wanted to convert a movie into an animated GIF, you likely have found a variety of lower quality apps or web based solutions. 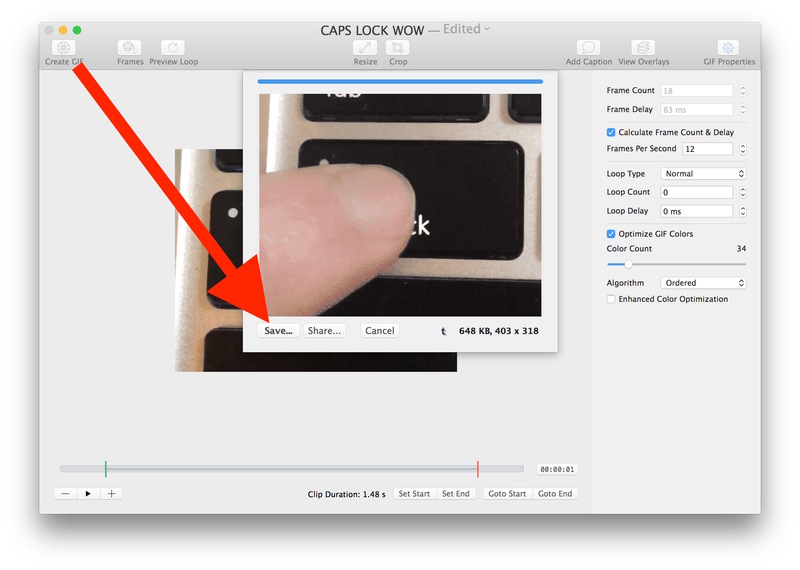 You can skip those though, because Mac users have an excellent option for creating animated GIFs from a video called GifBrewery. 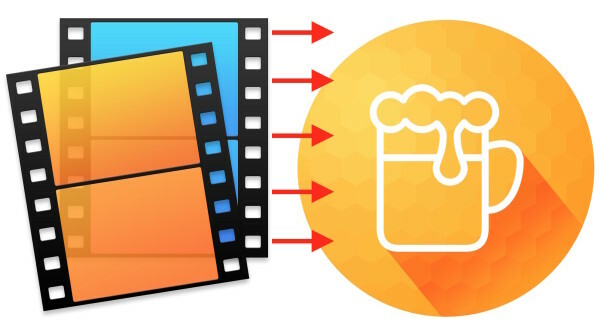 Gif Brewery is a full featured GIF creation suite, able to create animated GIFs from just about anything, whether it’s converting an existing video file like we’ll show you here, using a series of images, or even capturing video or an iOS device screen. 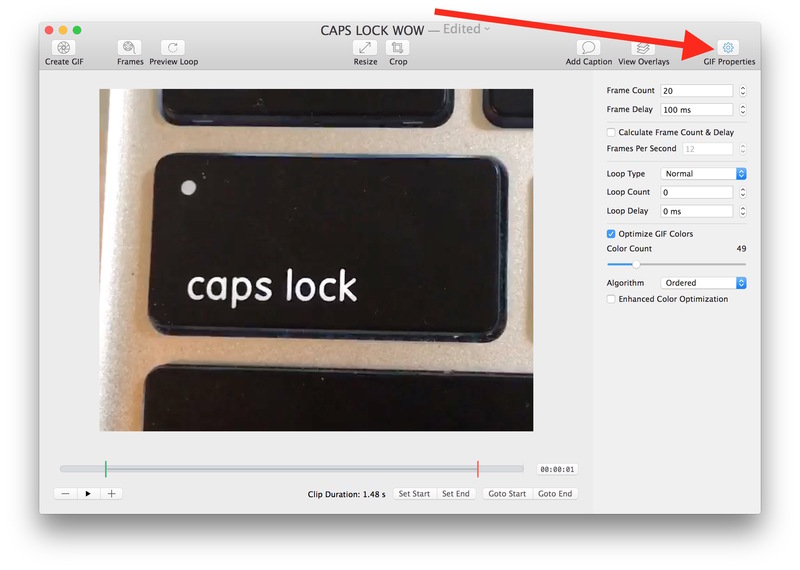 This really is a great app for gif production, so let’s walk through how to use Gif Brewery to create an animated GIF using a video file as a source. As we mentioned on Twitter some days ago (yet another reason to follow @osxdaily! ), GifBrewery is free for a limited time. If you have any interest in creating fancy animated gifs, you can get it for free now for the next week or two, otherwise it costs $5 from the App Store which. 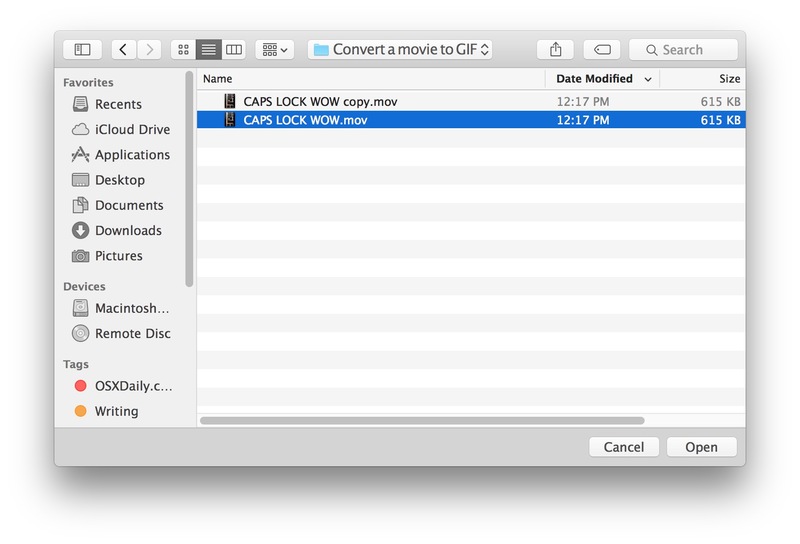 To get started, you’ll need a movie file (of any sort) handy, and the GIF Brewery app. 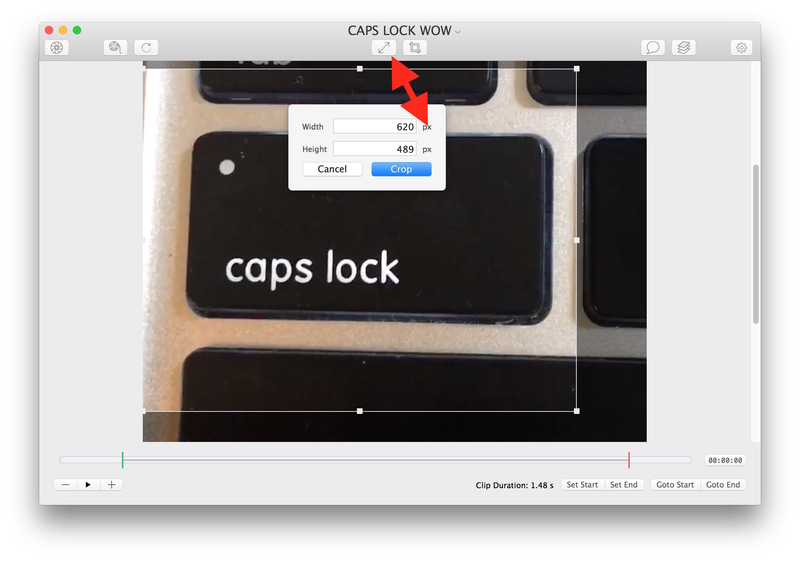 The finalized animated GIF creations are high quality and loop by default. You can send them along to friends through messages, post to social networks, stick them on the web, whatever floats your animated gif boat. What a beautiful gif production, endlessly looping like that, wow, it could be worthy of an Oscar or an Emmy, right? By the way, Gif Brewery can also handle Live Photos since they’re basically movie files. 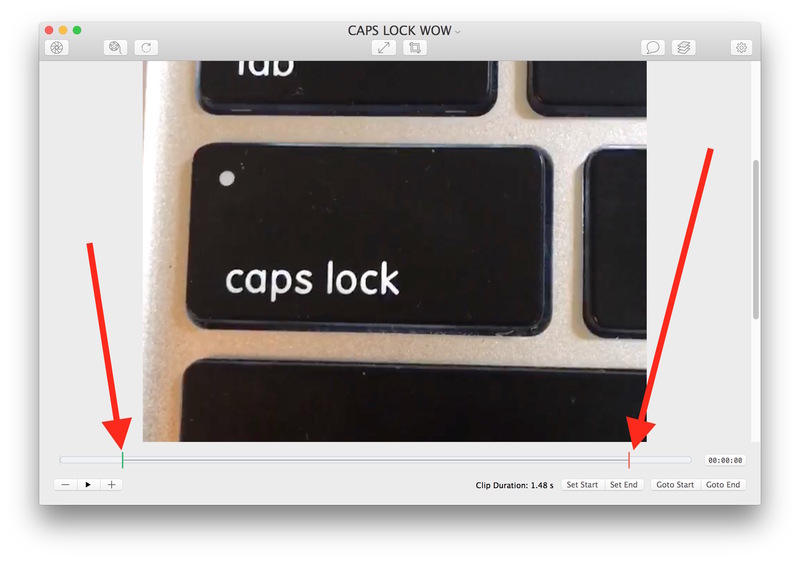 Of course you’ll need them on your Mac for that purpose, which is a bit less helpful than converting Live Photos to animated GIFS on the iPhone itself, but it works nonetheless. Overall it’s pretty similar to converting an existing movie to GIF or recording a new video and saving it as a GIF, which is a good thing since if you learn how to perform one task with the app, you should be able to make an animated GIF out of just about anything. 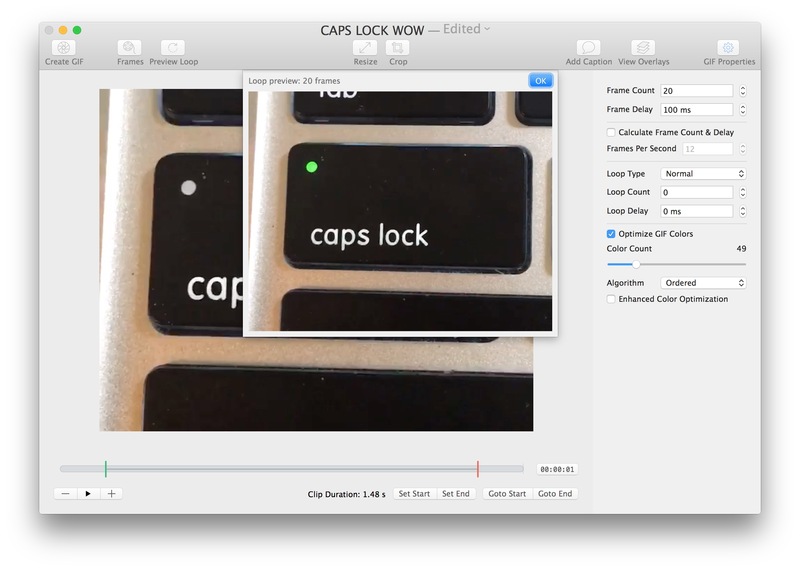 Personally, I’m still hoping Apple introduces native animated GIF exporting features to both Mac OS X and iOS natively, but in the meantime Gif Brewery is easily the best option I’ve seen for creating and converting movies to gif on the Mac. For iPhone users, GifMill is pretty good at making gifs too, and serves a similar function. Have fun making gifs! Oh, the animated gif, what a wonderful flashback to the early and innocent days on the web. I remember when animated gifs were about as innovative as it got for the web, sometime in the early to mid 1990’s, when the little fire gifs were on personal home pages, rotating @ symbols were next to every email address, and if you were really out there, there was a rotating  logo with a “Made on Mac” badge on your home page too, maybe on a GeoCities account or earthlink page. Oh, the good old days. And here we are 20 years later and the gif is coming back again. A bit strange nothing better has superseded it, Flash came and went, and SVG animations never caught on, while HTML5 is too complex for most cases. So we have the animated GIF still. Long live the gif, for a new generation and generations to come. Gif Brewery is a great app too, been using it since the second release. Happy to see it getting press, it’s worth the $5 even when it is no longer free. Or… If you don’t want to spend $5 and you missed the freebie period, Gimp is free, open source and has GIF ability built in. Gif Brewery is still free right now, and is much easier to use than Gimp. Gimp is decent for a free image editor though, not a bad app to have particularly if you don’t want to spend a small fortune on Adobe Bloatwareshop.